York, in the Avon Valley of Western Australia, is situated 97 kilometres east of Perth, a pleasant 1.5 hour drive. 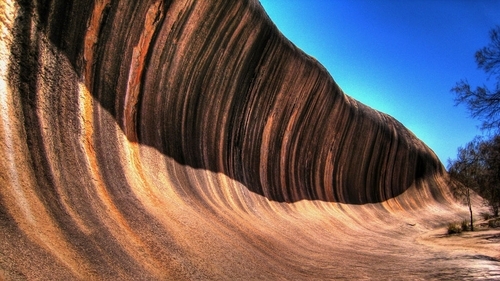 It is one of the most charming and picturesque towns in Western Australia. Founded in 1831 on the banks of the Avon River, it was the first inland European settlement in WA. York has a long history and a unique past, with many of its old buildings still being utilised today. It has much to offer, from its naturally beautiful scenery to picturesque farmlands, and an abundance of activities and attractions. York is also well known for annual events and festivals, ranging from music, to arts and crafts, to vintage motor vehicles, cultural sporting events and its historical gardens and roses. York is a must to visit and warmly welcomes visitors to the town.